Victim of Time TRACK PREMIERE: The Cowboys "(If I) Laugh Enough"
TRACK PREMIERE: The Cowboys "(If I) Laugh Enough"
Bloomington, Indiana has something to really be proud of in hometown heroes The Cowboys. One of the most exciting and indescribable bands of the last five years, this band manages to escape all of the pitfalls of modern DIY punk/garage and break out into a field of their own instantly. First off, nobody is supposed to have vocals this good, like almost bewildering talent-wise, but to actually be able to sing like this and be sweating it out in front of a packed room of rock’n roll revelers all night is almost charity work. The songs have this hard-to-pin Midwest je ne sais quoi and and the guitar and rhythm section are just off-the-charts in their ability to bridge themselves between the polarity of tightness and looseness. 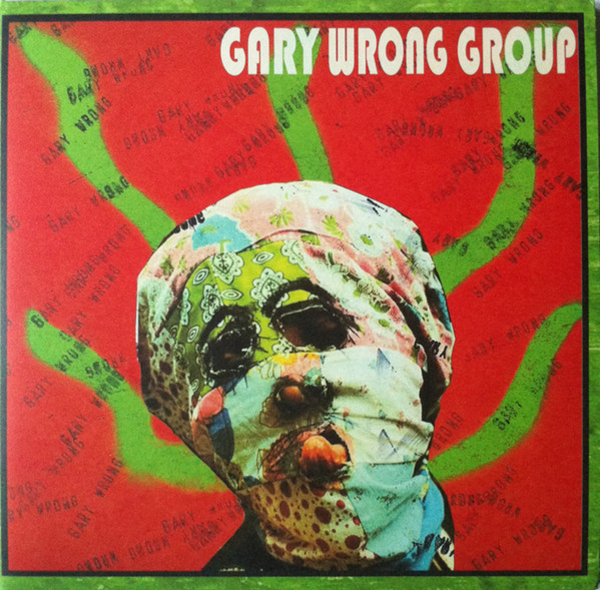 Coming off like summery sons of The Gizmos circa 1981 at one minute, and then diving head-first into their other-worldly piano-based tracks, which surprisingly simmer along perfectly next to their punkish rockers without any abject knee-jerk derailment. Just arty pallet-cleansers? 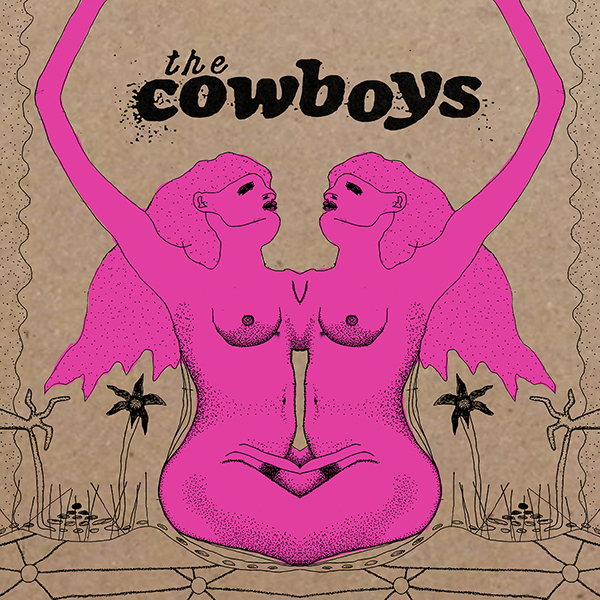 I wish it was that simple, but The Cowboys have too many chops to minimize their effort, and this LP is nothing short of a riveting ride through a range of rock’n roll styles that should NOT work when liquifyed as such, yet with this band and it’s subversive magic, their songs come off as perfectly original, yet warmly familiar. Housed in silk-screened LP jackets, and equipped with a rock’n roll wanderlust that keeps them in perpetual touring formation, The Cowboys new LP wont last long, and once the irresistibilty of their songs seeps into your pores, it’s going to be hard to pull back, and impossible to ignore. Definitely one of the Midwest’s finest musical operatives of the last 10 years, this band has really got it all, and we cannot wait for you to bathe in it’s pleasures. So now we present yet another facade to The Cowboys, with a track that rips along with a riff that would make Chris Bailey & Ed Kuepper proud, the absolutely ripping "(If I) Laugh Enough"
PRE-ORDER The Cowboys new LP on HoZac Records right HERE, SHIPPING SOON!